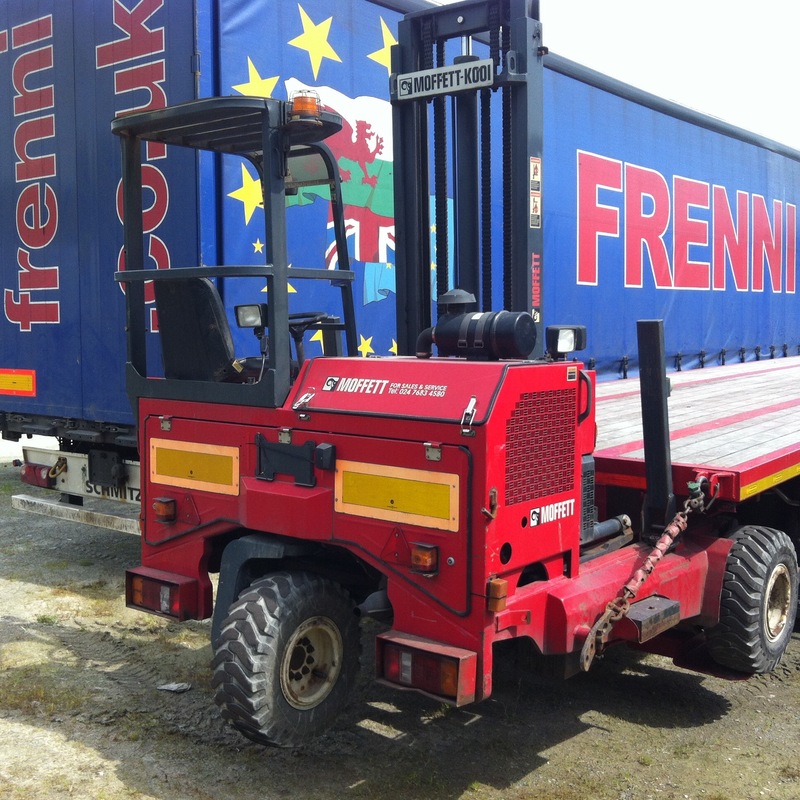 Our General Haulage team offer a complete haulage package to our valued customers, Frenni run a fleet of articulated vehicles operating on a dedicated full and part load basis. 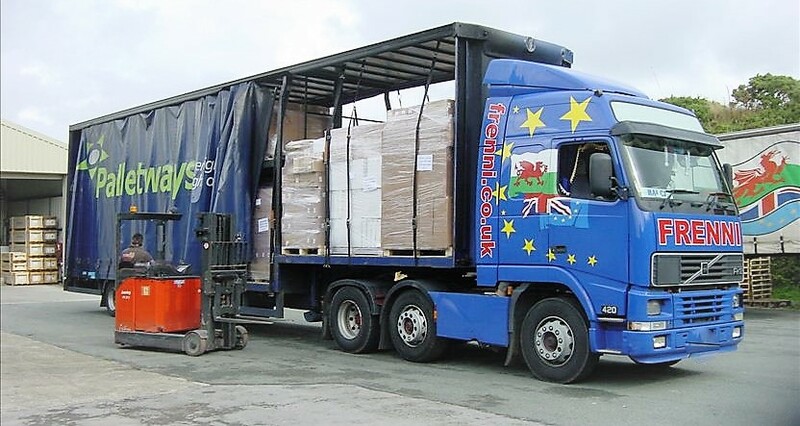 Our general haulage service offers cost effective door to door delivery for larger consignments or those delicate goods which are unsuitable for pallet systems or multi-handling. For those delivery and collection points that don’t have loading facilities some of our trailers are equipped with a truck mounted forklifts. Deal directly with staff that are decision makers and collectively have over 80 years of experience in working closely with customers to ensure the highest quality of standard.